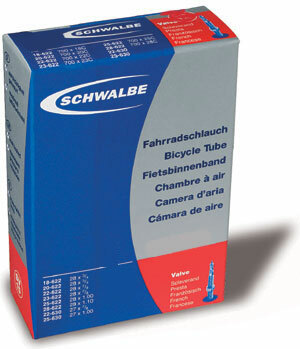 Schwalbe inners do the job and are unlikely to let you down. Good quality inner tube that holds the pressure (unlike the cheaper types). Best tubes out there, and this was by far the best price I could find.